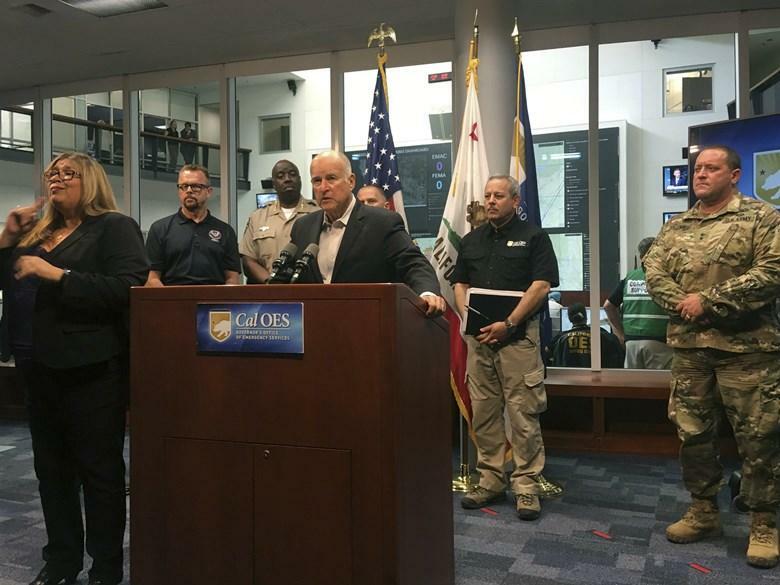 • Governor Brown advocates for limiting power companies’ liability when their equipment causes the fires. • Women’s health groups in California say expecting mothers with low-risk pregnancies should think twice before opting for a caesarean section. Today's reporting by Ben Bradford and Sammy Caiola. 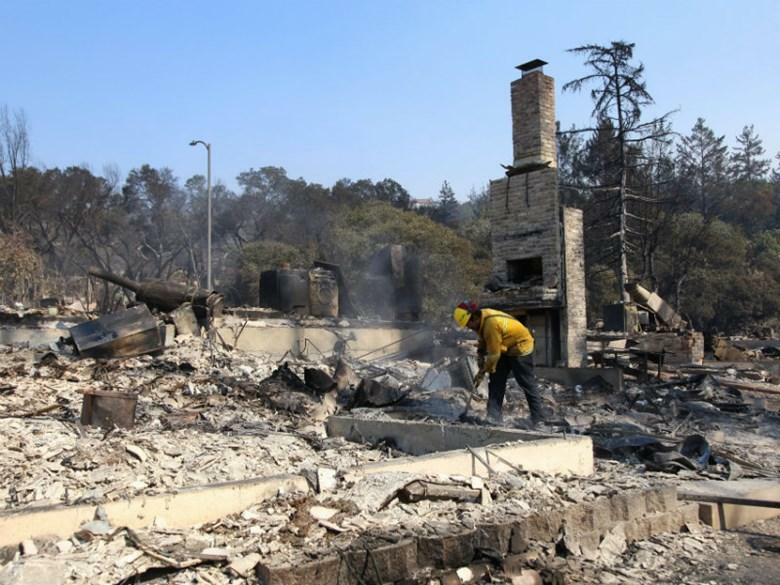 • As wildfires increasingly scorch California year after year, state lawmakers and Gov. Jerry Brown are debating who should be liable for the billions of dollars of damages. • The California State Auditor's new report says 86 cases reached the point where investigations were necessary. Of those, it gave seven examples of extreme abuse by state employees. Today's reporting by Ben Adler and Randol White. 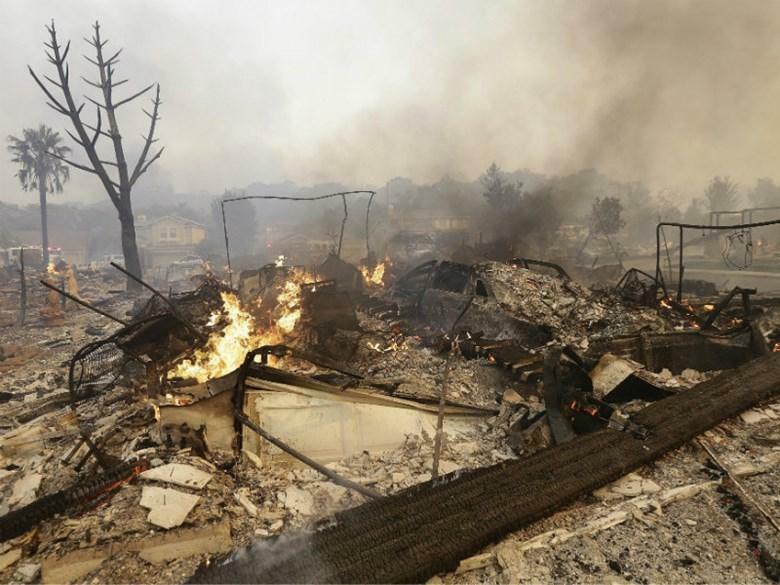 • The fight over whether PG&E is liable for the wine country fires is ongoing. Cal Fire blames the utility for causing at least 16 of them. Today's reporting by Ezra David Romero.